NEW YORK, August 17, 2016 – Inc. magazine today ranked DentalPost NO. 1979 on its 35th annual Inc. 5000, the most prestigious ranking of the nation’s fastest-growing private companies. The list represents a unique look at the most successful companies within the American economy’s most dynamic segment— its independent small businesses. Companies such as Microsoft, Dell, Domino’s Pizza, Pandora, Timberland, LinkedIn, Yelp, Zillow, and many other well-known names gained their first national exposure as honorees of the Inc. 5000. 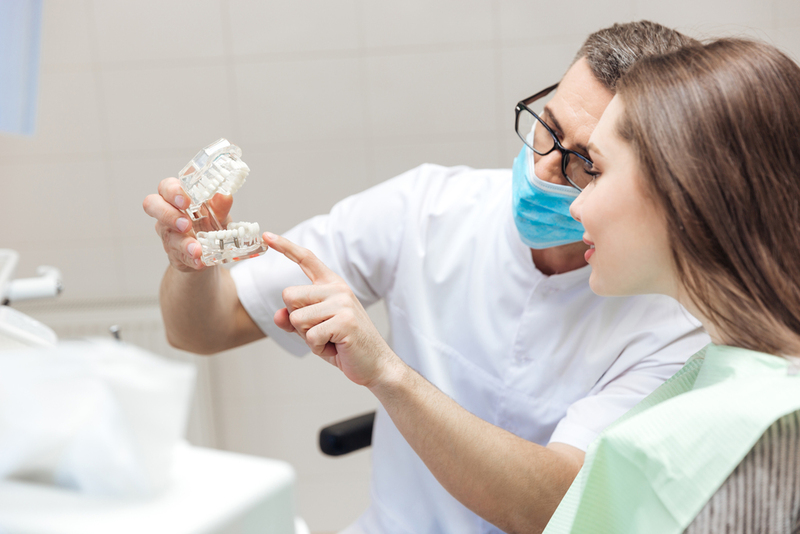 DentalPost’s use of data and its matching algorithm have dental professionals flocking to the platform at an impressive rate with more than 700,000 dental professionals and 37,000 dental practices using the platform to make smarter hires. The company leads the industry in metric-based career matching including personality tests as well as values, skills and work culture assessments to assist in selecting the best match for each position. 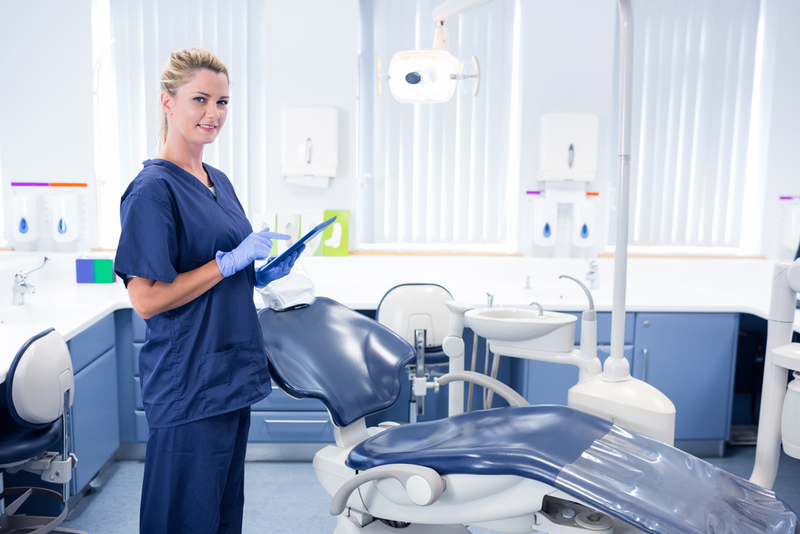 In addition, the company recently launched DentalPost EDU, an online education marketplace which allows users to earn continuing education (CE) credits online.